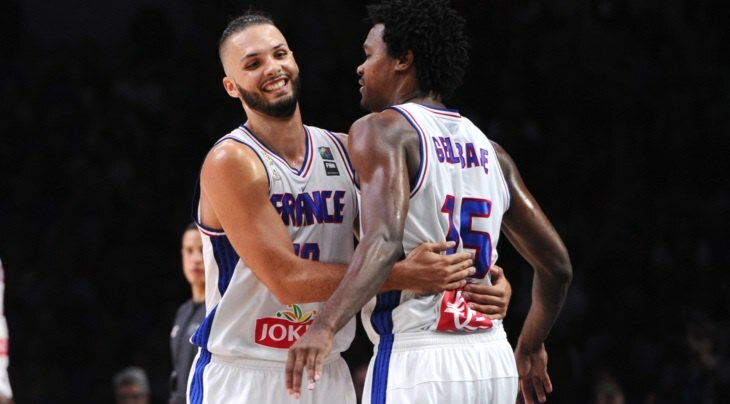 Misunderstanding between Evan Fournier and French national team coach Vincent Collet. On the eve of the 2016 Olympic Games, the coach had excluded him from the selection and the Orlando Magic's player was angry. But according to The Equipe, Fournier, invited by Collet to join Eurobasket 2017, announced that he will respond to the National Team call.